It was supposed to provide a beacon of hope when the British government handed over six security bases to be redeveloped to boost Northern Ireland’s flagging economy, but have a series of OFMDFM management mistakes led to taxpayers being left to clean up a multi-million pound mess? 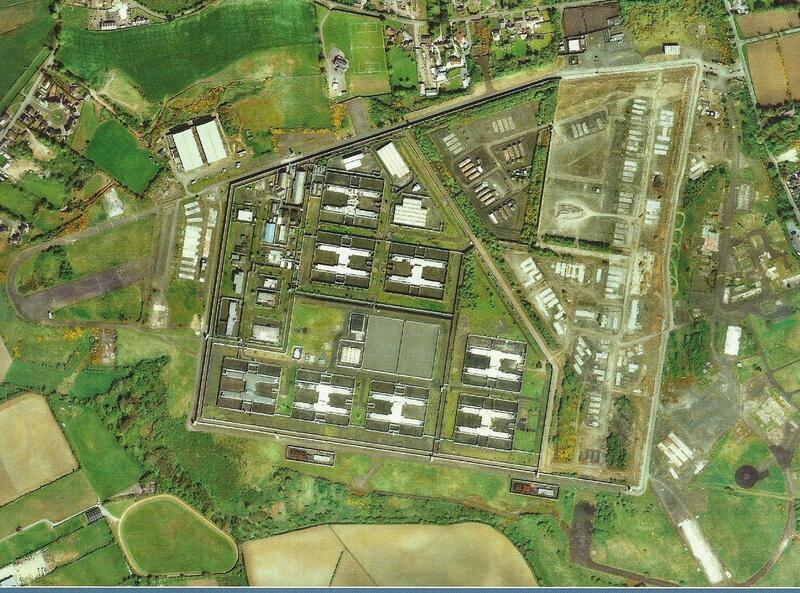 In 2002 the British government announced that it was handing over six security bases to the Stormont Executive, seemingly at no cost to the taxpayer. A key part of the agreement, which involved the former Maze and Crumlin Road prisons and four army bases, was that the land should be used to provide an economic and financial boost to local communities. •	Auditors warning that OFMDFM’s “unrealistic planning does not inspire confidence” and could lead to investors losing confidence in the project. The Reinvestment and Reform Initiative (RRI) was set up in 2002 to improve Northern Ireland’s public infrastructure and tackle a lack of investment during the Troubles. The initiative involved the British government gifting Ebrington, Malone, Magherafelt and Long Kesh army bases and the Crumlin Road and Maze prison sites to the Stormont Executive for free. The agreement was that the sites, valued at the time at £23.4m, should be used for economic and social regeneration of local communities. However nearly 10 years on Northern Ireland Auditor General Kieran Donnelly has found that progress on using the prime development sites to boost local economies has been “slow” with OFMDFM handing back to government more than £40m of the original £85m budget. Figures show that £48m that has been spent on the six sites over the last seven years. But rather than leading to any major economic or social boost for the local economy, the figures show that £32m has instead been spent on professional fees, site management and decontaminating the land. While auditors accepted that large scale regeneration projects can often be complicated it warned that the Stormont Executive’s “unrealistic planning does not inspire confidence”. 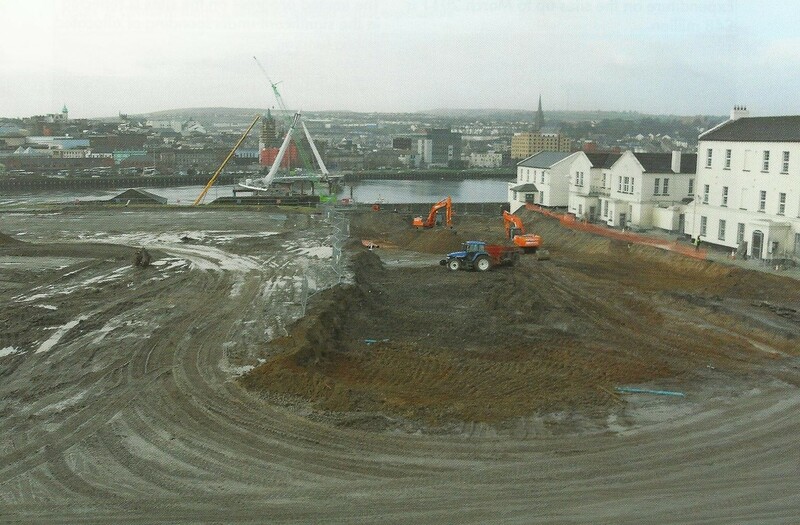 It warned of a risk that OFMDFM’s failure to properly invest in the sites could result in potential private sector developers and local communities losing confidence in the regeneration efforts. “We encountered significant difficulties in obtaining evidence from OFMDFM’s records. “These included papers supporting the key decisions made in the early stages following the transfer of the sites – that were only recently made available for review. “OFMDFM has had difficulty in supplying basic financial information relating to the expenditure on each site. Auditors expressed concern that officials from OFMDFM had failed to carry out proper investigations to check if land on the six sites was contaminated before accepting ownership from the Ministry of Defence. Auditors were informed that as part of the deal MoD had insisted that it would not pay to decontaminate the land once it was taken over by OFMDFM. A senior OFMDFM official had even gone to Washington to assess how the US Army dealt with contaminated sites. The civil servant reported back that the decontamination of sites was complex and costly and it was important to ensure that proper protocols were in place prior to the transfer of the land. However despite the warnings, auditors found that officials from OFMDFM had failed to carry out adequate testing prior to the transfer of land. “The sites were transferred free of charge. Auditors were told that according to (Central Procurement Directorate) CPD, OFMDFM’s advisors on contamination issues on transfer of the Maze Prison and Long Kesh army base, were aware that tests on MoD land had been “very basic” and that further investigations would be required. “Our review of documentation offered little detail regarding the extent to which OFMDFM carried out due diligence checks on the sites to establish the extent of remediation work that would be required following their transfer. Despite already having been made aware of major contamination problems on MoD sites, OFMDFM agreed to take over control of another four army sites in 2010. Early indications are that it will cost at least £4m to clear contamination on at least one site, while access and legal ownership difficulties have been identified on two others. In one instance Peter Robinson and Martin McGuinness were forced to issue a Ministerial Direction instructing a senior civil servant to ignore his own warnings that the transfer of Shackleton army barracks into the control of OFMDFM was breaking the government’s own best value for money guidelines. However a loophole in Northern Ireland’s environment laws, which gone unchallenged for 14 years, means that the Northern Ireland Environment Agency (NIEA) and local councils are unable to check for contaminated land on military sites. While tough legislation in Britain means there are laws to ensure the “polluter should pay” for environmental damage, a legal loop hole in Northern Ireland means that the taxpayer is left to pick up the bill for the contaminated MoD sites. 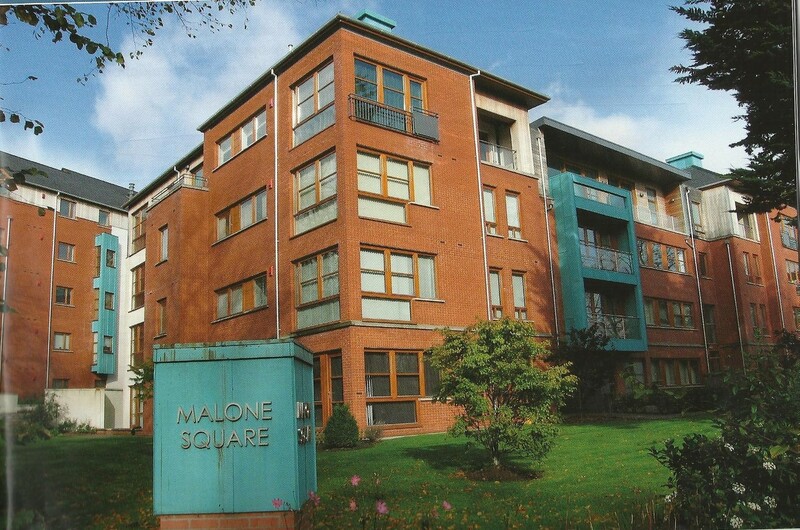 When Malone army base was transferred to OFMDFM in March 2003 its market value was estimated between £4.3m and £5m. One private developer had initially offered £4.7m, but it was eventually sold to another developer for just £3.8m six months later. The land was sold on to another private developer within hours of the sale. 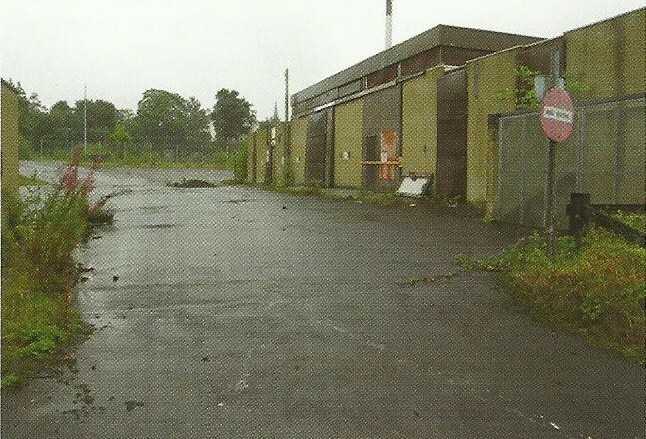 However Mr Donnelly’s investigators expressed concerns that “OFMDFM may not have obtained best value for the site” after officials chose not to enhance the site’s value by obtaining prior planning permission, even thought the site was situated in a highly desirable area of South Belfast where development opportunities were at a premium. However, contrary to the government’s own guidelines, OFMDFM failed to ensure that `clawback’ provisions were included in the final deal to ensure that the taxpayer obtained a percentage of any future profit from the land being sold on. “In our view the absence of adequate clawback arrangements means that the public sector has not been protected from potential excessive profits gained from the onward sale or development of the site. OFMDFM and the Department of Finance disagreed with the auditor’s findings. However auditors said they could find no trace of what had happened to the money from the sale of two of the army bases. When the Malone base was sold for £3.8m it was announced that the money would be used for the economic and social regeneration of Crumlin Road Jail. However auditors found that the money had in fact been lodged into the Consolidated Fund (central government bank account) and that the only development expenditure on the jail site had been management and professional fee costs. “We have therefore been unable to establish how the ring fenced funds generated from the sale have been spent,” auditors concluded. From the original £85m budget that had been allocated for the redevelopment of the six sites auditors found that OFMDFM had surrendered £39m back to central government through “in year changes” and a further £3m through underspend. Each government department is obliged to produce corporate and business plans. However auditors were told that in recent years the business and operational plans prepared by OFMDFM have remained in draft form, with the last published plans dating back to2007/2008. “It is important that, as the department responsible for driving forward the regeneration of the three key sites, OFMDFM put in place effective strategic management processes that are critical in ensuring that regeneration plans for the sites are successfully delivered. Mr Donnelly recommended the introduction of appropriate protocols to oversee that any future land transfers between the MoD and OFMDFM and that all government departments should clearly account how “ring fenced” profits from the sale of land must be made clearly transparent.